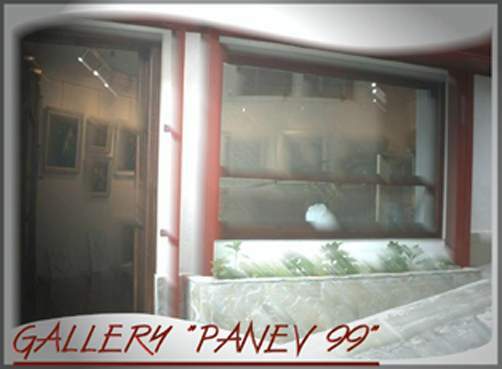 Gallery Panev is a family art gallery with traditions in bulgarian art! The gallery situated in the center of the most beautiful and ancient town in Bulgaria-Veliko Turnovo. Gallery Panev open gates for everyone who appreciate and love our art.